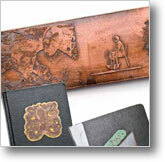 Create your own unique designs and textures with etching! Get must-have resources and tools in this exclusive kit. 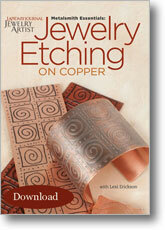 Explore the artisan and dynamic technique of jewelry etching with this premium collection! 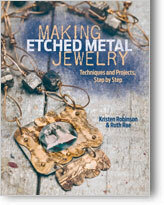 With Video instruction, a technique resource book, and must-have supplies to etch successfully at home, you can master the technique with this exclusive collection today! 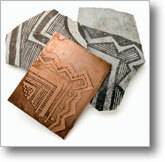 Plus, get these specialty etching products essential to the etching process! A blue-coated paper that that allows you to easily transfer your designs onto the metal with your laser jet printer. Flawlessly transfer your designs from the PnP paper onto the metal with the help of this burnisher. Also, use this tool to add dynamic texture to your final metal projects. 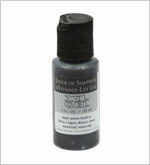 Clean your metal easily or remove extra unwanted patina with this sandpaper alternative. 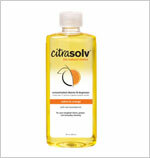 Great for removing excess patina! 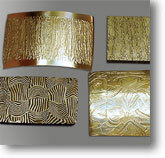 Change the color of your jewelry and change the color of your metal to display your unique texture. Don't wait - order your collection today!